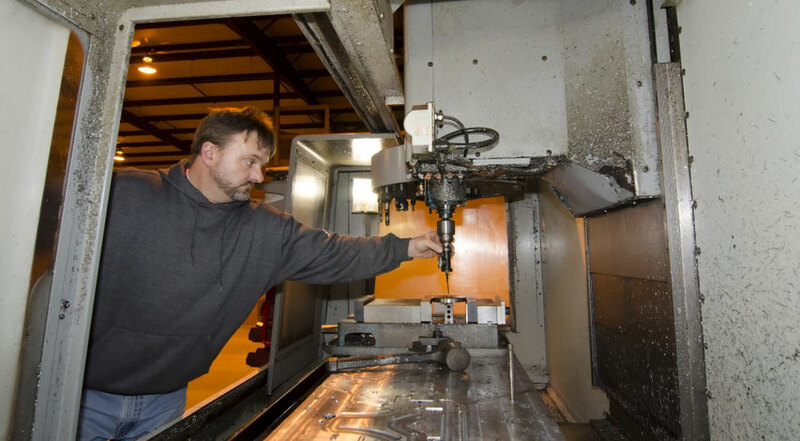 Our factory is equipped with the latest tooling and fabrication equipment including 3, 4, and 5 axis machining centers. 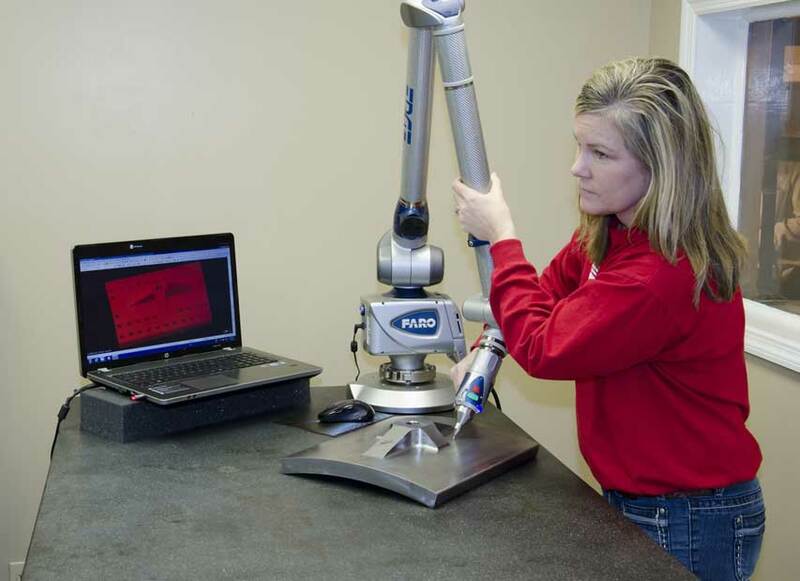 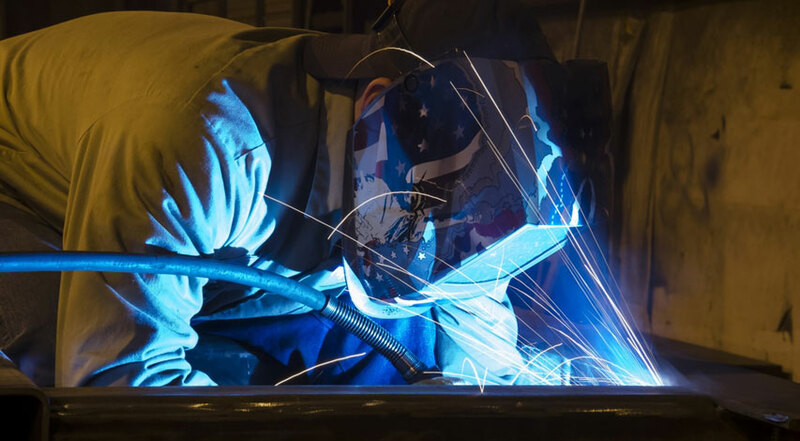 Our on-staff personnel include certified welders and certified metrology technicians using the latest CMM and laser tracker technologies. 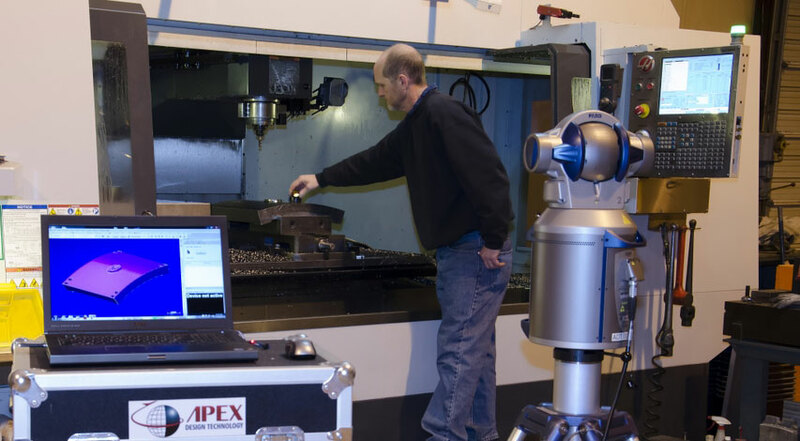 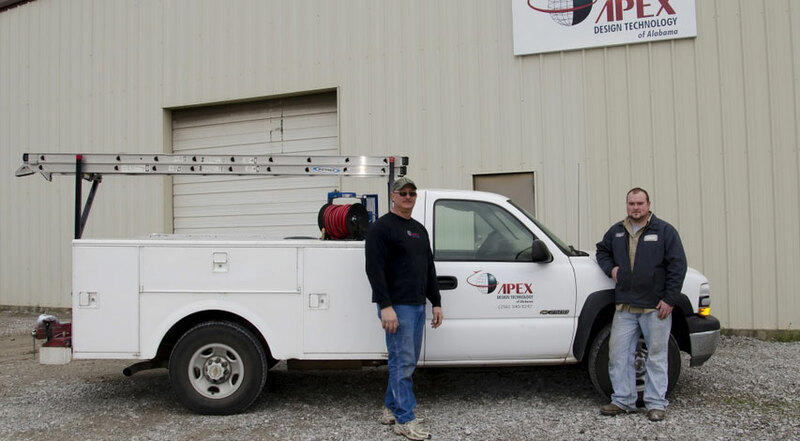 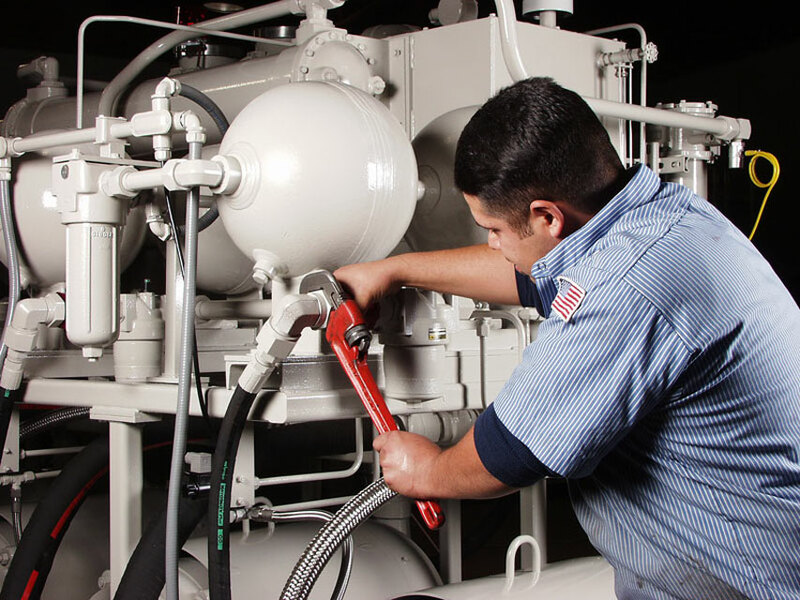 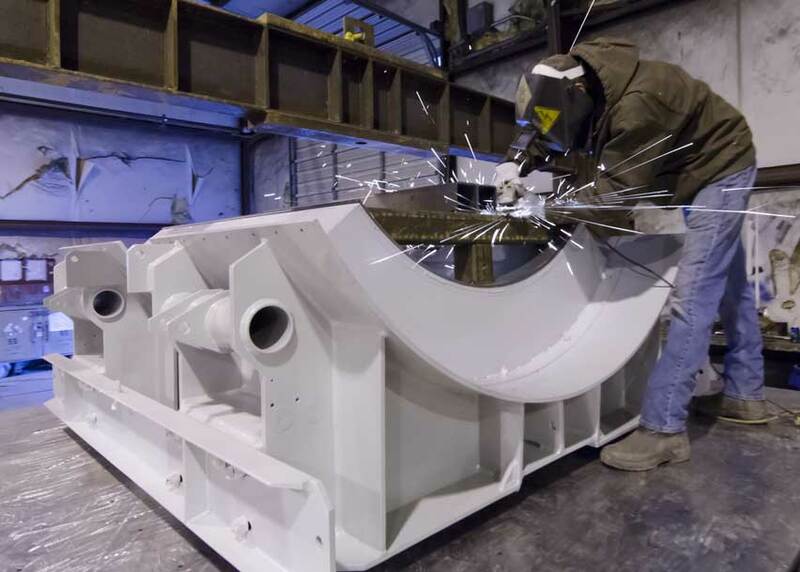 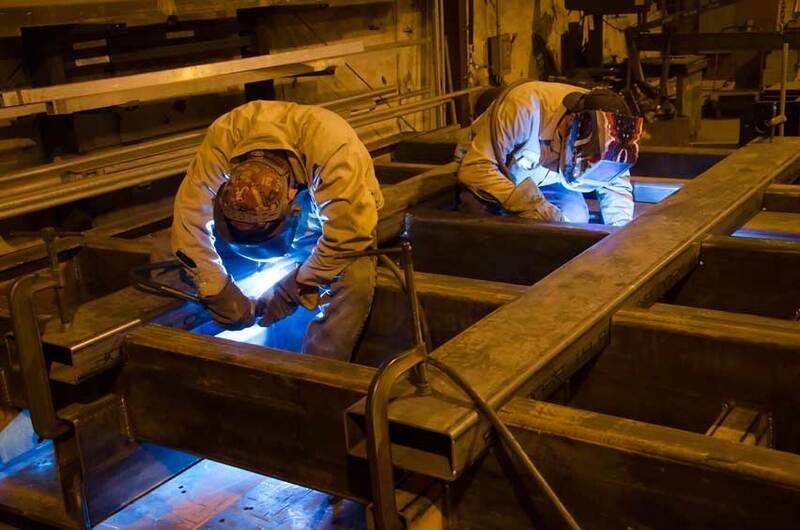 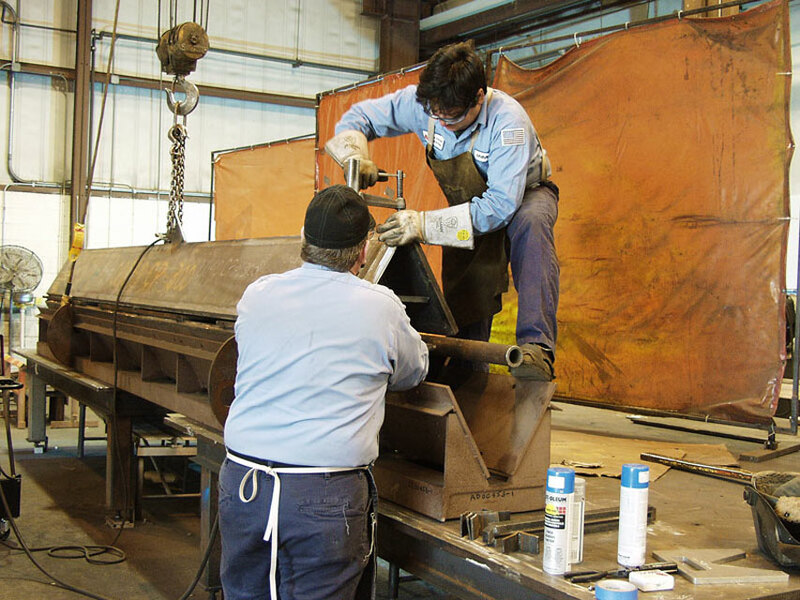 We also offer our customers on-site metrology services and routine maintenance programs, as well as, complete turn-key installation services of the end item assemblies, tooling –jigs and fixtures.